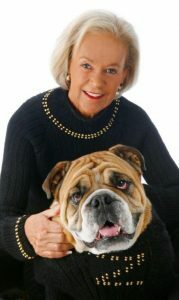 Carol Gardner started 2 successful companies. The 1st at the age of 52 and the 2nd at 72! But life hasn’t always been easy for Carol. At the age of 51, after her husband left her, she was in the midst of divorce, over a million in debt, and very depressed. Listen in to hear how Carol turned everything around in just a few months by being daring and different (and smart!). You can learn more about the Carol and her companies at www.ZeldaWisdom.com and www.MaxDaddy.com.